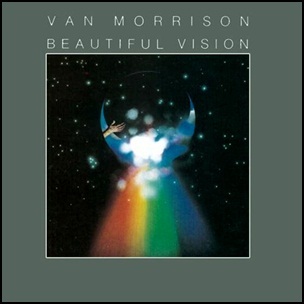 In February 1982, “Mercury” label released “Beautiful Vision”, the thirteenth Van Morrison studio album. 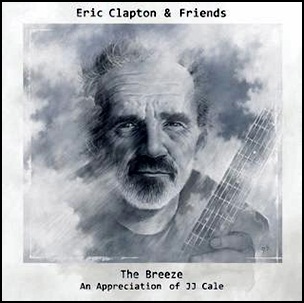 It was recorded in 1981, at “The Record Plant” in Sausalito, California. 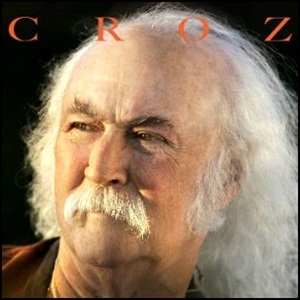 On January 28, 2014, “Blue Castle Records” label released “Croz”, the fourth David Crosby studio album. The first Crosby’s studio album in 20 years, was recorded 2011 – 2013, and was produced by Daniel Garcia. 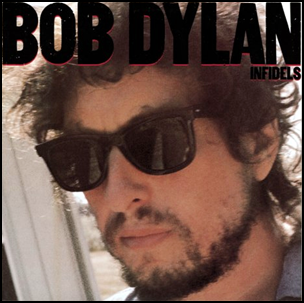 On October 27, 1983, “Columbia” label released “Infidels”, the twenty-second Bob Dylan studio album. 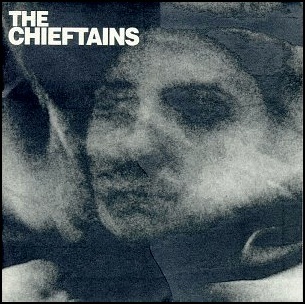 It was recorded April–May 1983, at the “Power Station” in New York, and was produced by Mark Knopfler and Bob Dylan. 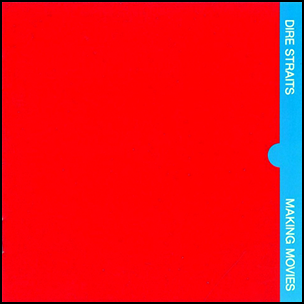 On October 17, 1980, “Vertigo” label released “Making Movies”, the third Dire Straits studio album.It was recorded June – August 1980, at “Power Station: in New York,and was produced by Jimmy Iovine and Mark Knopfler. The album was certified Platinum in Finland by “Musiikkituottajat”; 2 x Platinum in UK by “BPI”, and Platinum in the US by “RIIA”. All tracks by Mark Knopfler, except where noted. 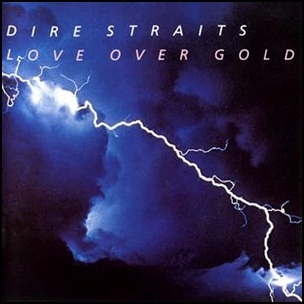 On September 20, 1982, “Vertigo” label released “Love over Gold”, the fourth Dire Straits studio album. It was recorded March – June 1982, at “Power Station” in New York City, and was produced by Mark Knopfler. The album was certified 2 x Platinum in Canada by “CRIA”; Platinum in France by “SNEP”; 2 x Platinum in UK by “BPI”; Platinum in Germany by “IFPI”. All tracks by Mark Knopfler.